Maserati Archives - Muscle Cars Zone! 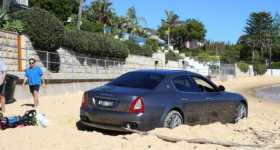 Expensive Maserati Used As Golf Buggy On Watsons Bay?! 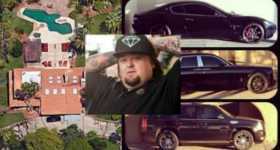 This Guy Used His Expensive Maserati as a Golf Cart! 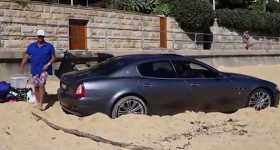 Stuck in the Ultimate Sand Trap! 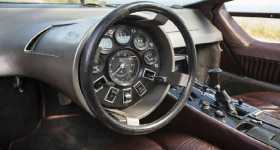 From Which Car Is This Steering Wheel? 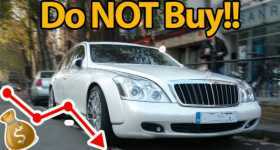 Top 5 Expensive Cars That LOST Their Value! 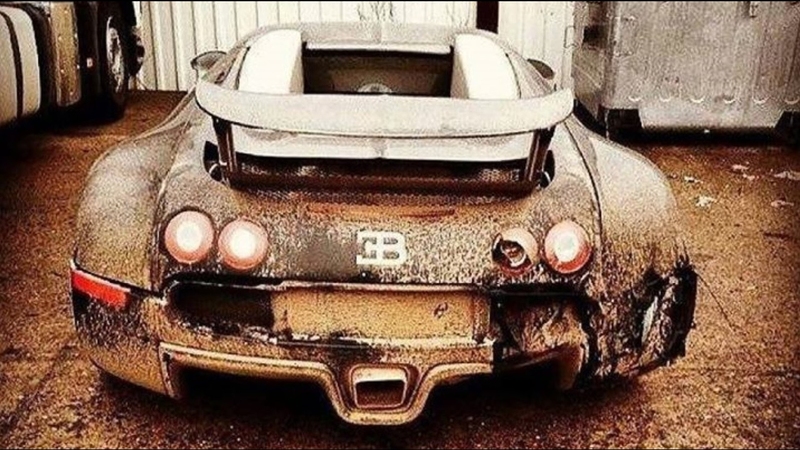 Have you noticed that some of our favorite car models lost value over time although they were considered as one of the most expensive cars in the past? Check out this interesting list. DUBAI Abandoned Treasures! A Whole Bunch of RARE Muscle, Classic & SUPERCARS Left To Rot! 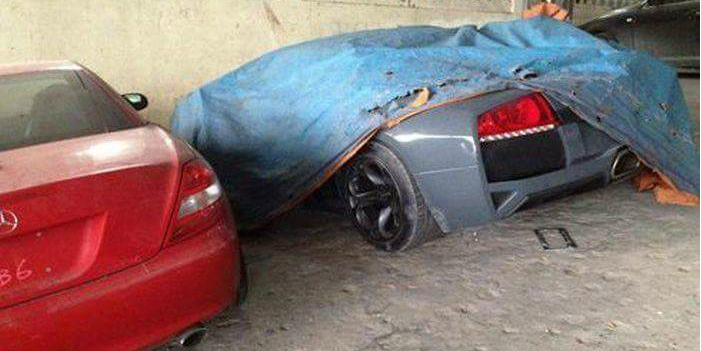 Check out this amazing DUBAI Abandoned Treasures! Read the story and watch the video about this very RARE Muscle, Classic & SUPERCARS Left To Rot! 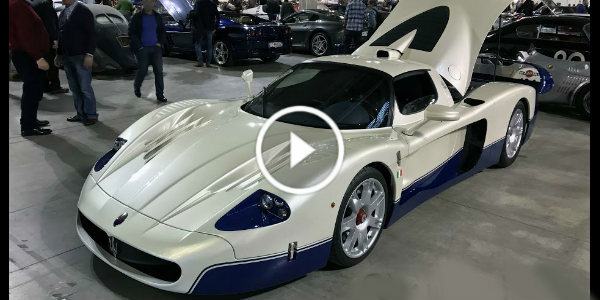 The Greatest European Car Collection Just Got $54,000,000! Meet The Stars Of The Collection! Feel The Italian Spirit! 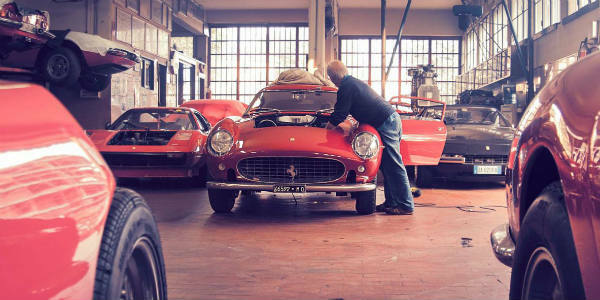 The Greatest Maranello’s Master Craftsmen & Their Incredible Vehicle Workshops!